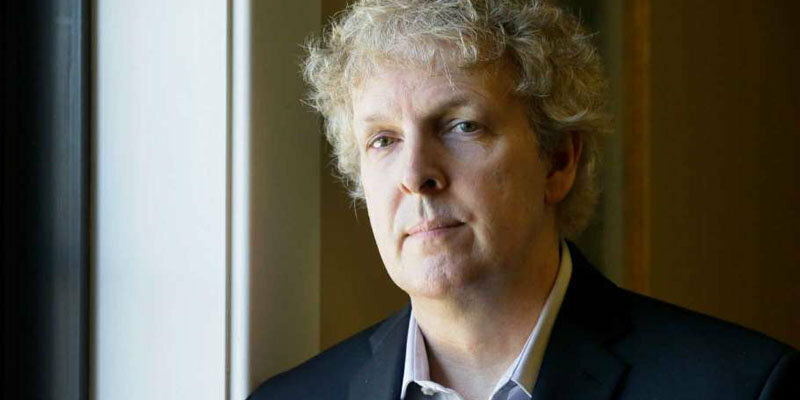 Mystery novelist and thriller writer Steve Hamilton, who alongside Ross Thomas is the only author to win Mystery Writers of America Edgar Awards for both Best Novel and Best First Novel, is beginning fresh with his upcoming thriller The Second Life of Nick Mason. After a year of fiasco, when his brand-new novel which was about to be published last year was postponed due to unusual disputes over marketing and publicity, and he went looking for a new publisher, he is finally set to release his new book amid an ardency that he has probably never witnessed before. And now the 55-year-old, who during all of this shambles felt like one of the characters in one of his books, has spoken about his thriller. The following are some of the excerpts from his interview. Nick Mason is a fascinating character. How would you describe him? He’s a career criminal; that’s just who he is. But, he’s a real person and has a family. He has everything else you and I do. All he wants is to get back to having a normal life. That was really the first thing I knew about him. Having written ten books about an ex-cop in the Alex McKnight series, and then writing a book about a young criminal in The Lock Artist, I wanted to do something else. I was itching to write about someone who really lived the criminal life, but still retained his humanity. So arose Nick Mason. While on paper, Nick looks like a cold-blooded criminal, he’s a real human being and I wanted to see where the story would take me. The most important lesson has been to listen to the important voices in my life. There are people in your life who really add to it and care about you. People like Shane Salerno and those in my writing group back when I was writing the Alex McKnight series and with The Lock Artist. I ran everything by Frank Hayes and Bill Keller, my early readers. What has surprised you in the writing life? What’s surprised me most is I’m not alone as a writer. At times, it can be such a solitary life, but I’ve been touched by how many people go through the same frustrations and sense of helplessness I’ve experienced. The writing process and the life it engenders create a kind of support system for many of us. That comradery has surprised me. The question I’m asked most frequently is ‘When are you going to write another Alex McKnight book?’ That’s a series to which so many people are attached, particularly people in my home state of Michigan. My answer is he’ll always be there. He was my original character and I feel I owe everything to him, and to the readers. I’ll always want to go back and find out what he’s doing next. You’re hosting a dinner party and can have any five people, living or dead, from any walk of life. Who would they be? I’d invite Myles Davis, Herbie Hancock, Wayne Shorter, Tony Williams, and Ron Carter, a real-life friend of mine. Those are the five I’d ask to the dinner party. But there would be a catch: they’d have to play for an hour before they could eat.